R.D. 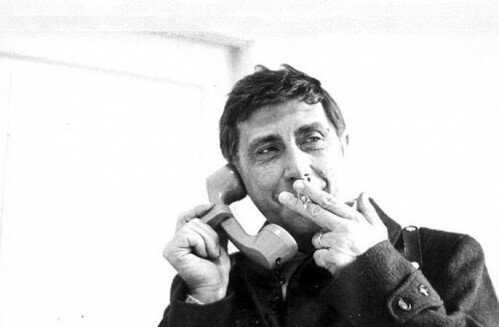 Laing and Franco Basaglia, the subject of John Foot’s The Man Who Closed the Asylums, were contemporaries in close dialogue in the critical psychiatry movement that sought to revolutionise the field of psychiatry. 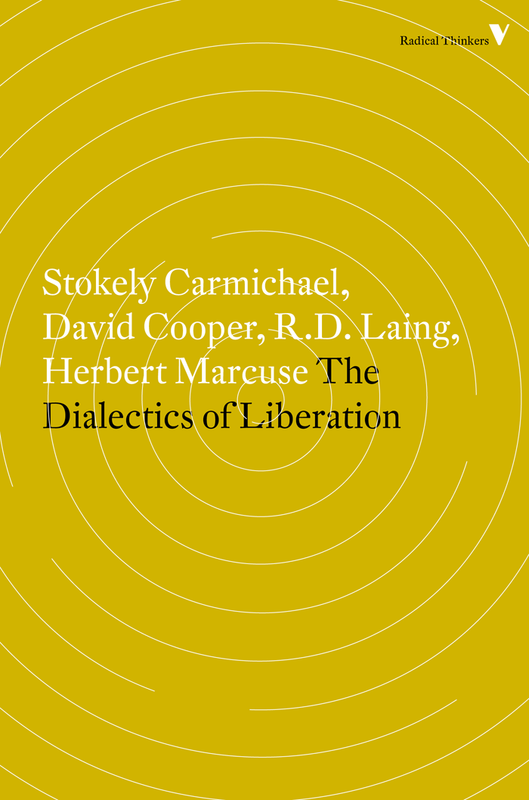 They emphasized examining the structural bases to mental illness through a critique of capitalism and were aligned with the radical social movements that coalesced in 1968. This is an important work by John Foot for a number of reasons. Firstly the author has taken a great deal of time to research and create an historical document of the background to the passing of a legal milestone in Italian and psychiatric history: ‘the 180 Law’ which came into effect in May 1978. The 180 Law is often referred to as the ‘Basaglia Law’ in memory and honour of Franco Basaglia, the Italian psychiatrist who became the charismatic leader of a reform movement which fundamentally altered the perception of madness and the institutional response to those certified as insane both in Italy and around the world. 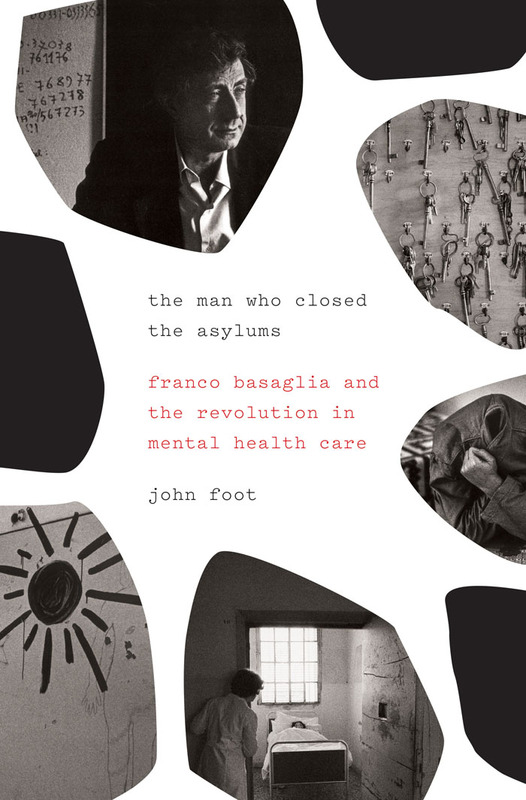 Secondly, John Foot’s study should put to rest the badly-informed, lazy narrative that still prevails to the effect that Franco Basaglia was an idealist—an ‘anti-psychiatrist’—who, at a stroke, dis-empowered doctors to certify someone as insane with disastrous results. As with R.D. Laing (Kingsley Hall) and David Cooper (Villa 21), one cannot begin to comprehend why the status quo was being challenged unless time is taken to understand what the status quo was at the time. 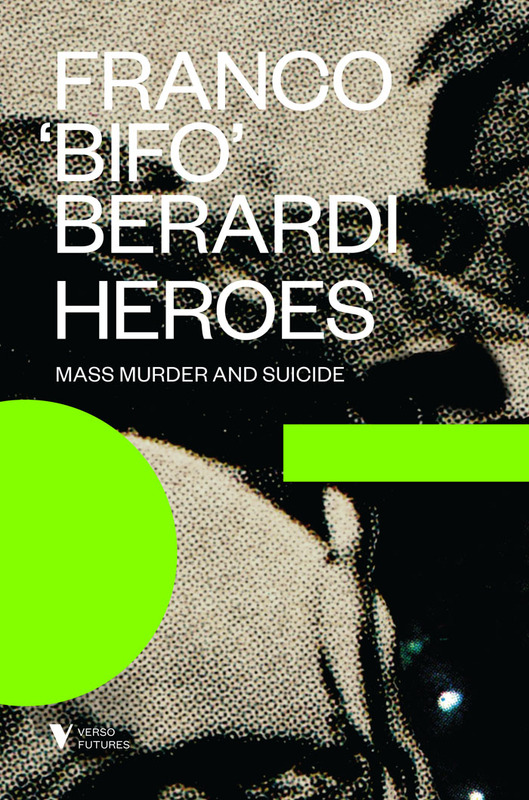 For Basaglia, the status quo was epitomised in the institution that was founded upon a much earlier law of 1904 which provided a legal framework for the manicomio (‘madhouse’) situated in the province of Gorizia near the Italian border with what was then Yugoslavia. The story begins with Gorizia, and Basaglia’s appointment as its medical director in 1961 where Basaglia found over 600 patients. Gorizia made Basaglia feel physically sick; the first thing he experienced was the smell of ‘death, of s***’; high walls, gates, fences and heavy closed doors. Patients were routinely tied to their beds, if allowed outside they might be tied to trees or benches. ‘Therapy’, Foot writes, ‘was largely confined to electric shocks and insulin shock treatment, and occasional work in the asylum’s kitchens. The introduction of anti-psychotic drugs in the late 1950s was just beginning to have an impact by 1961’. If you were sent to Gorizia you were not expected to ‘get better’ or be ‘cured’; you were expected to die. Basaglia famously stated and repeated: ‘Gorizia was, like all the other Italian asylums, a concentration camp’. John Foot methodically and calmly picks over the milestones, events (both negative and positive), texts and characters that lead from Basaglia’s first reaction to what was thought to be a ‘dead-end job’ to the fundamental reform of Italian law which gave back basic human rights to mental health patients including the right to vote and to control their own care. What is often misunderstood is that Basaglia was not an anti-psychiatrist (that was David Cooper) but a tireless and passionate law reformer and humanitarian. As with my father, R.D. Laing, the essence of Basaglia’s lifetime work is defiantly misunderstood, as if Basaglia was responsible for unleashing the gates of hell only to burden uncaring communities and disinterested families with those who really did need treatment for their ‘illnesses’. For those of that persuasion they should at least read this work to challenge their misconceptions. Adrian Laing’s review was originally published on Amazon.